for the Executive Committee meeting. Lunch will be available for $5 p/person. Every MBA church member is welcome. Every senior pastor is a member of the Executive Committee. 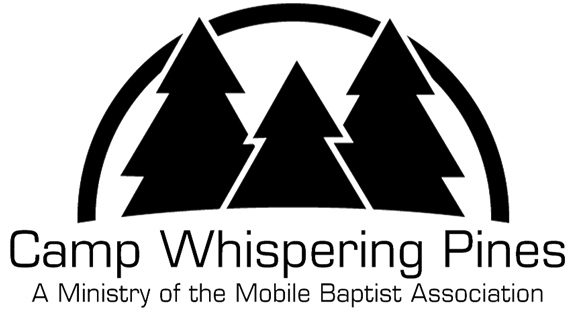 Join us to help communicate why churches support Associational Missions. ***Our Executive Committee has overall responsibility for the directions, strategy, and processes of the MBA. It is composed of the general officers of the Association, the Executive Officer of each of the several Associational programs, the Chair of each standing committee, the pastors of the churches, and one lay member of each church in the Association having a membership of up to and including 1,000, and one additional member for each additional 1,000 members or fraction thereof, providing that no church shall have more than a total of four members. Our moderators and leaders continue to explore ways to make celebrating associational missions as convenient as possible. This year, we again are meeting on Sunday evening, October 7, from 6:00 p.m. – 8:00 p.m. at Redemption Church (North Campus). Dinner and missions fair will occur from 4:45 p.m. - 5:45 p.m. Meal tickets are $10 and can be purchased at the MBA office by Monday, October 1. The Children's Missions Fair is $1 per child and includes a meal. It begins at 4:45 p.m. and ends at 8:00 p.m.